Are we biologically hardwired to procrastinate? If so, why? How does procrastination cost us? What tricks do we play on ourselves when we procrastinate at work, school, and home? If visualizing our dreams isn't enough to make them real, then what steps must we take? 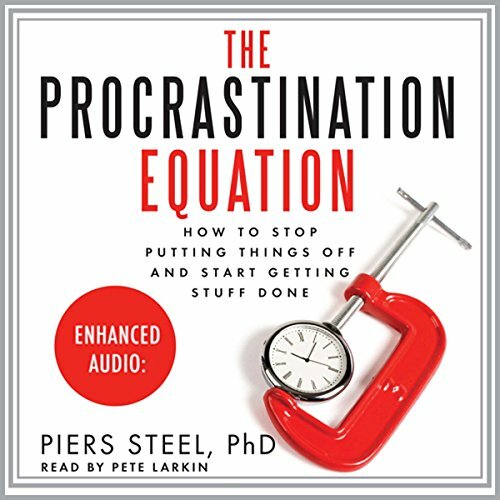 Along the way, Dr. Steel dispels the myths and misunderstandings of motivation and procrastination, replacing them with a clear explanation of why we put off until tomorrow what we should be doing today. 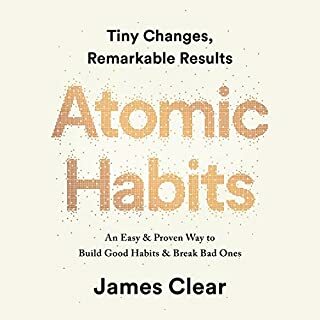 He then offers specific techniques we can use to tame and prevent the bad habits that adversely affect our health, happiness, and careers, all the while celebrating the very human foibles that make us who we are. The Procrastination Equation is the definitive and accessible guide for anyone who struggles with this age-old dilemma. The book was interesting, but I didn't come away with any sense that it would actually help me stop procrastinating. The author spends a lot of time telling you what an authority he is and how important his work has become. But he never delivers on that promise as far as I can tell. 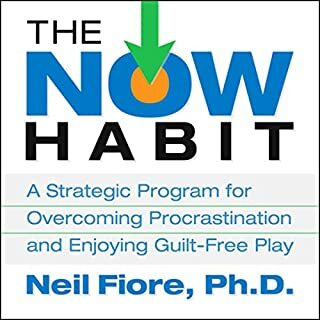 He reviews the basic issues that affect procrastination--motivation, distractions, etc. and then develops an "equation" which he continuously mentions as though he can calculate some precise procrastination value for any situation. I found the approach odd because he inserts the "equation" throughout the book but it doesn't add to the discussion. I don't need pseudo-math to show me that if I am less motivated and more distracted I will procrastinate more. I also didn't find many "aha moments" when listening. Insights such as "people who are impulsive are easily distracted and procrastinate more" are not exactly thunderbolts. He does include some exercises at the end of each chapter, but I mostly forgot them as I listened into the next chapter. It feels like he couldn't make up his mind whether to write a self-help book or an academic study. 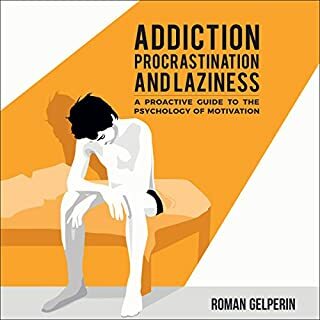 I could recommend it to someone interested in the general behavior of procrastination, but not to someone who wants concrete examples and plans to help themselves be more productive. Someone with lots of time to kill. Would you ever listen to anything by Piers Steel again? Would you be willing to try another one of Pete Larkin’s performances? 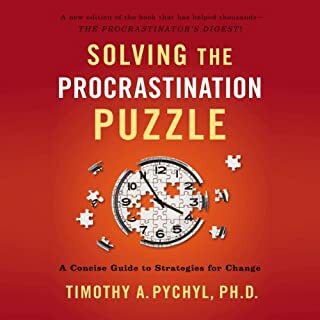 The book gave many many many long winded examples of procrastination with very few solutions. The book reads like a PHD thesis. Great if you are in the business and can easily follow the "lingo," but hard to follow and comfortably understand if you are listening for pleasure. He also uses too many fantastical references that make his main point hard to catch. I'll wait until tomorrow to write my review! 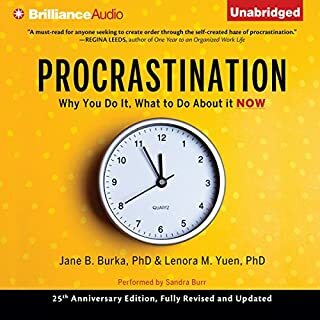 I made it through this audiobook once already and am on my second pass, a great book with some valuable tools to help tackle that damn procrastination! This book is full of excellent information, but the Narrator was too fast! I found it hard to absorb the information at the pace. I don't regret listening though It is an excellent book. I love the content of the book, but the speaker’s voice reminded me of a used car commercial and my brain kept associating his voice with the content of the book. The book is great. Would love a different speaker. Very modern and up to date information. 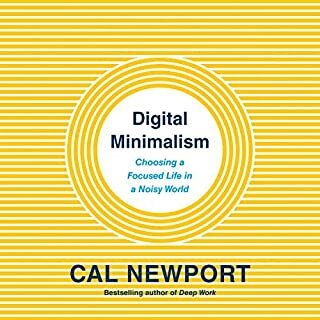 I have listened to it 3 times now which I usually don't do with a book but I learned something new each time and the book is very entertaining also. I would say it helped me focus and realize some of the time wasters in my life. Highly recommended this book to anyone. The style of writing is aggressive and accusatory. The author writes "YOU put things off", "YOU don't enjoy work". I wanted some tips to motivate my graduate students and help them avoid pitfalls, but I'll have to look elsewhere. This finger wagging toward the reader was pervasive, not just used once or twice to emphasize a point. I found this style of writing offensive.